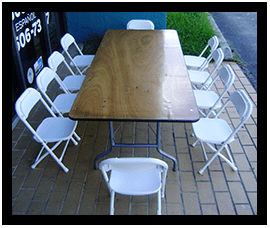 Table Rentals Miami, Call Now! 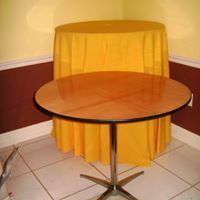 Looking Table Rentals Miami? 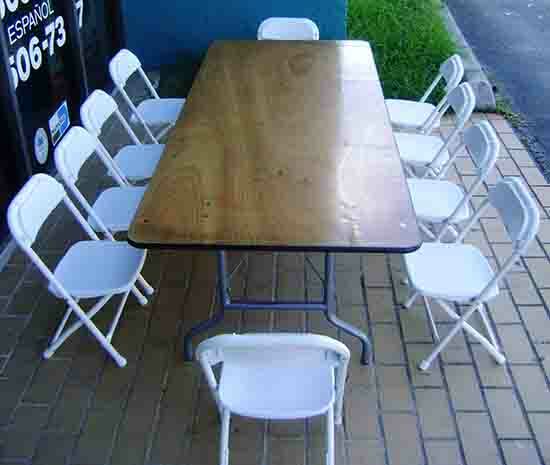 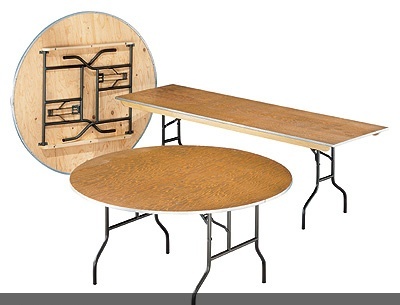 then you came to the right place we got an array of tables and chairs for rent in Miami FL. 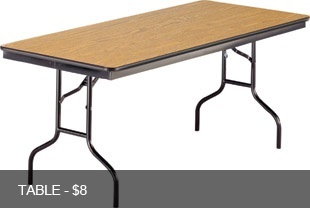 Our company got tables for rent starting as low as $8 a piece. 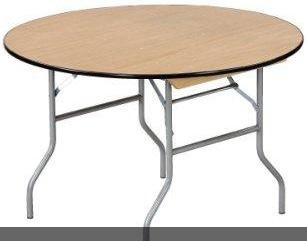 We got rectangular, square, round and many more shapes. 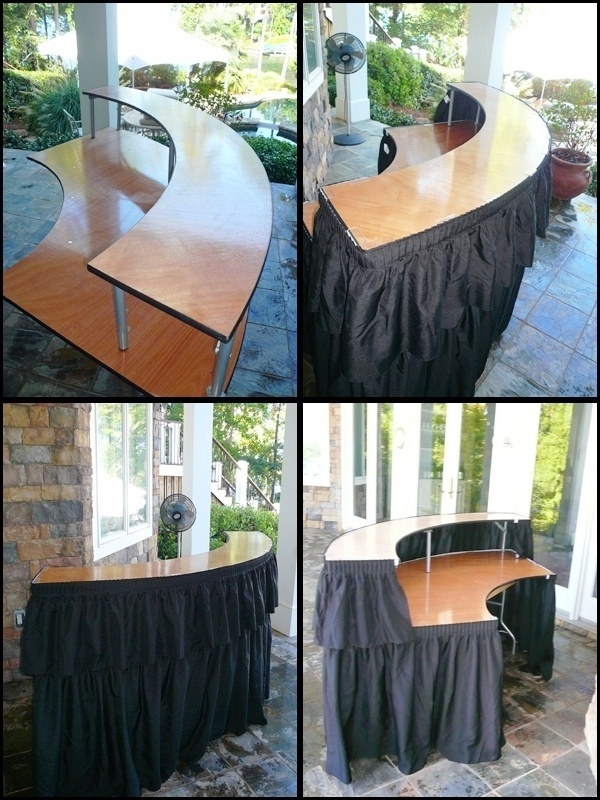 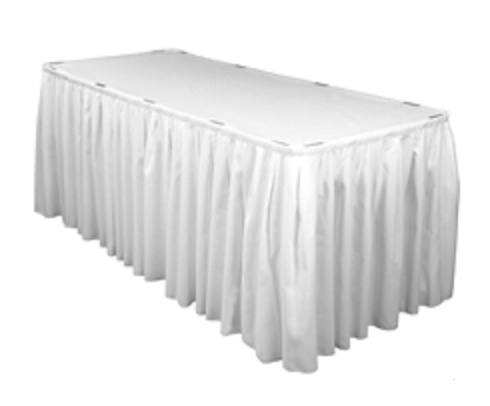 We also rent out the table cloths to you. 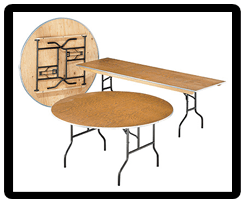 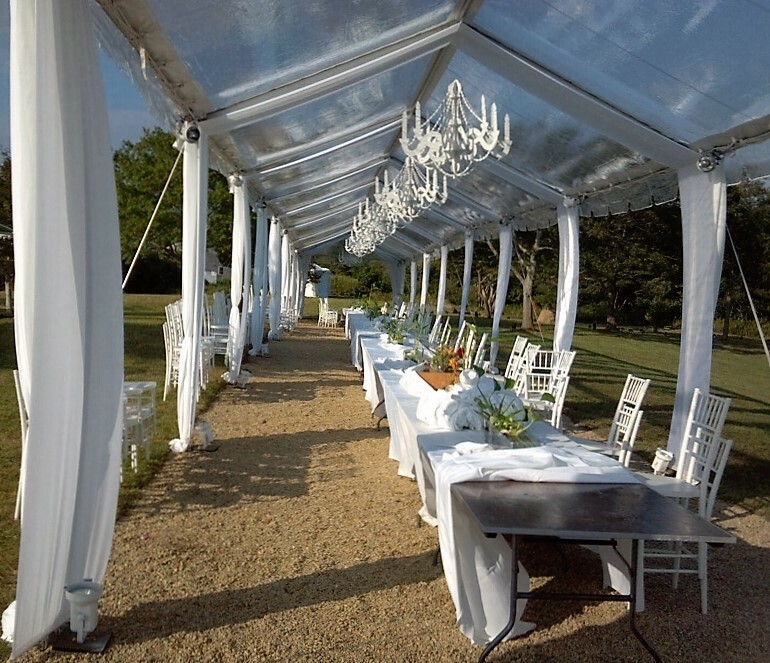 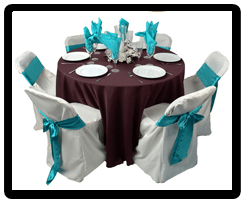 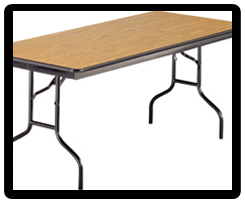 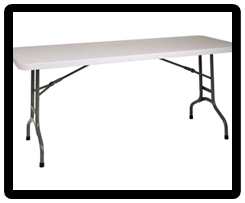 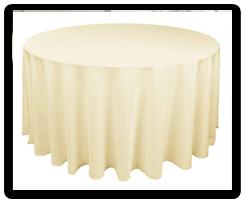 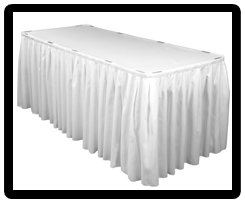 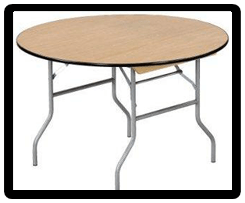 If you are having a big event such as Weddings, Quinces, Sweet Sixteens or any type of event that requires banquet tables we have them with the skirting at an affordable price. 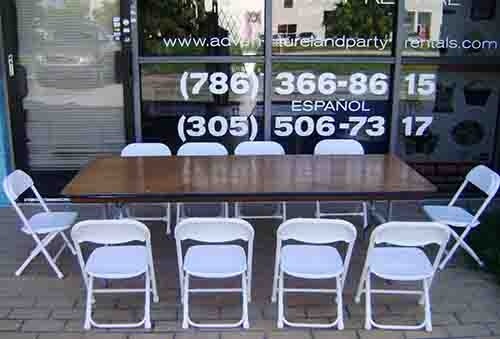 Just ring up our phones and our friendly staff will guide you thru. 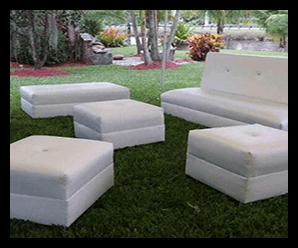 We got beautiful white lounge furniture for rent. 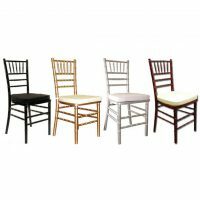 You can call us for the different prices directly. 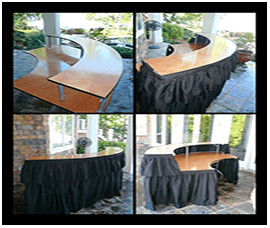 If you need something different or particular call us and see if we can help. 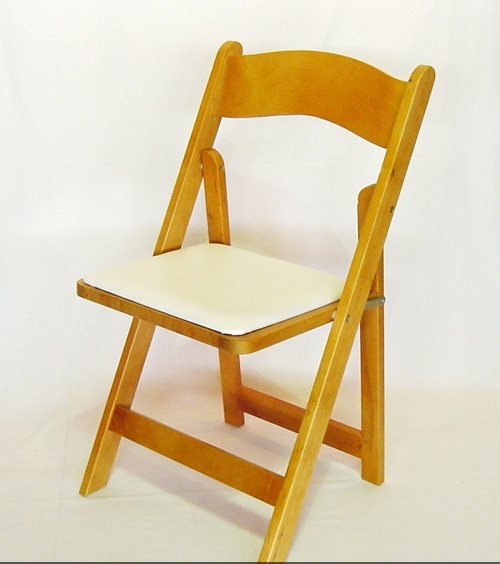 We got the best chairs in stock at all time. 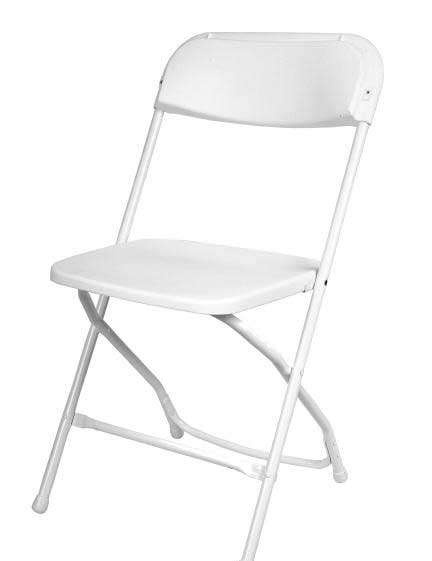 We got the best price in town at $4.00 a piece. 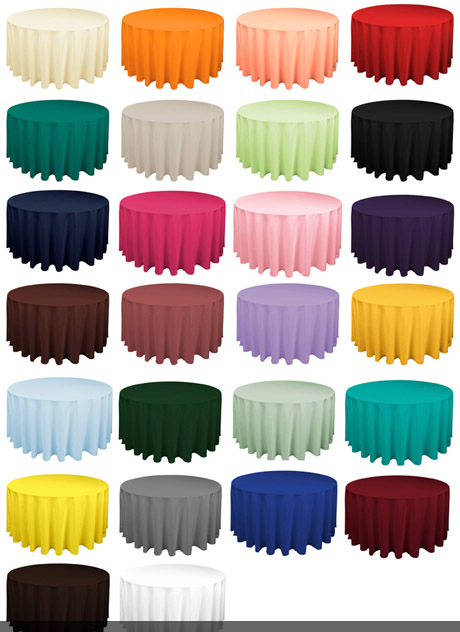 They include the nice cushions and come in 4 colors. 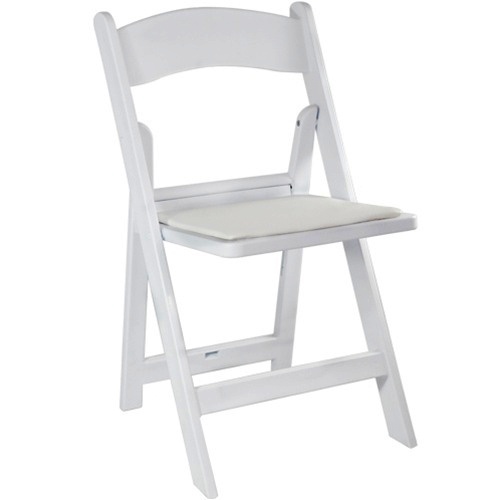 We also got kids chairs for the little ones. 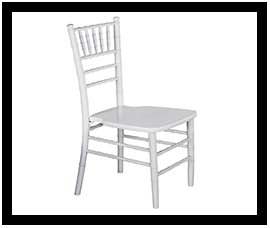 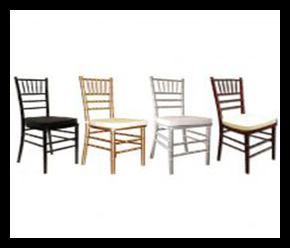 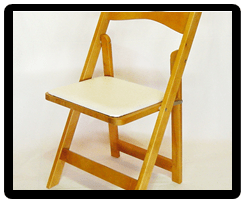 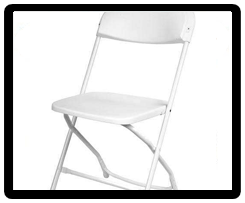 If you need 20 to 1,000 chairs for an event we can provide you with great service and affordable pricing. 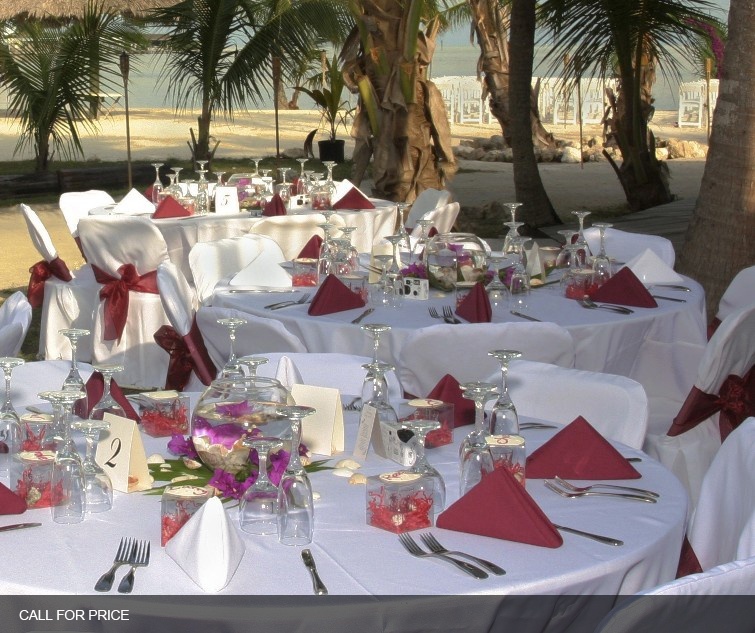 If you need combination packages go to our page here. 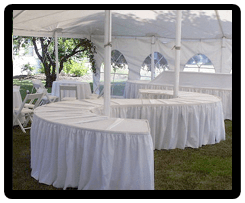 We carry everything from DJ equipment to bounce houses for rent. 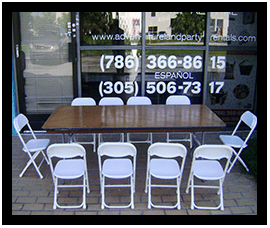 You can see our party rentals Miami page to start browsing our website. 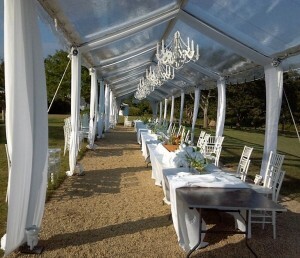 You can go to our blog for new events and holiday special. 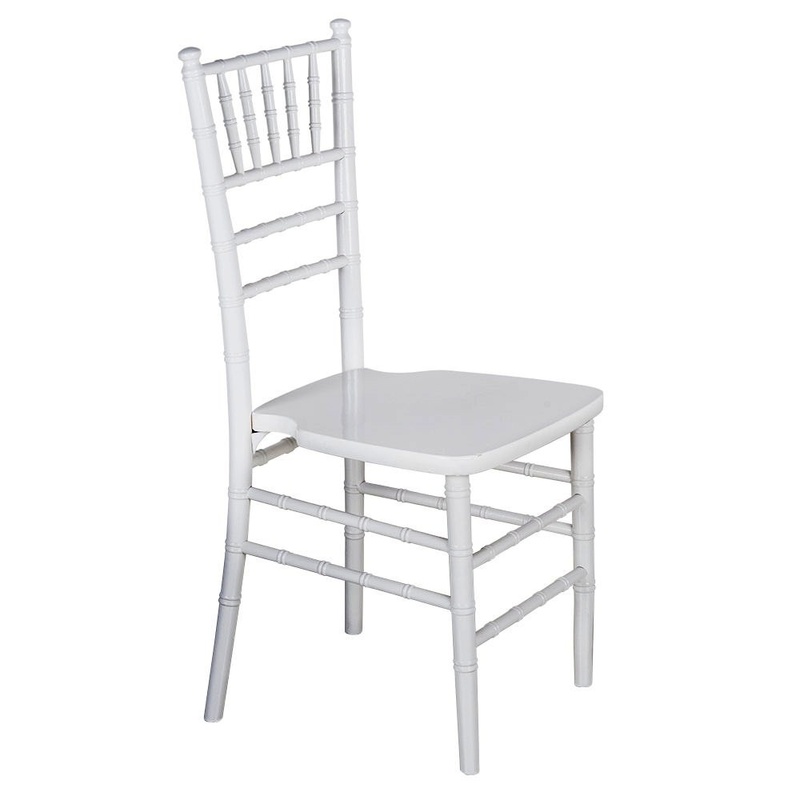 We always got 4th of July specials so don’t hesitate to ask us about it. 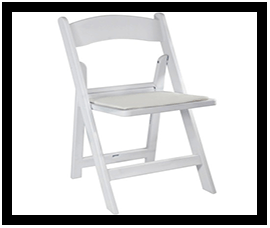 We are licensed for your protection. 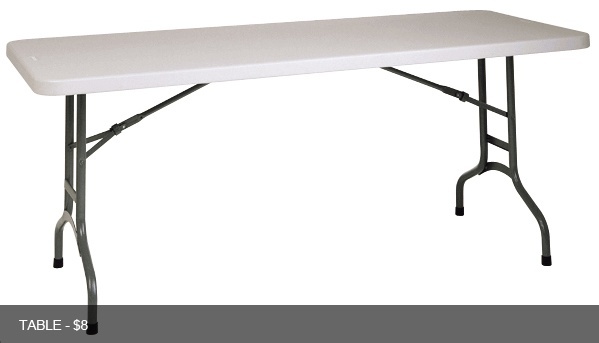 Our equipment is guaranteed to be delivered on time. 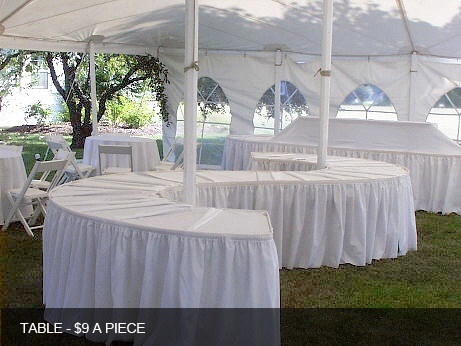 If you need last minute service we got you covered also. 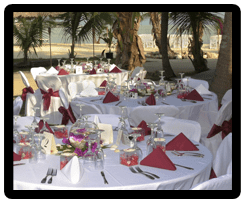 So please don’t be shy and join Adventureland Party Rentals family.